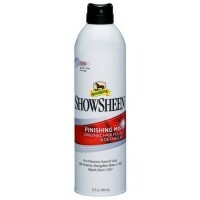 A show finish and the final touch to all grooming. 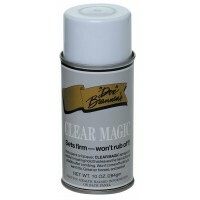 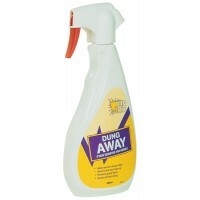 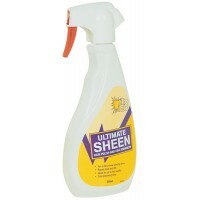 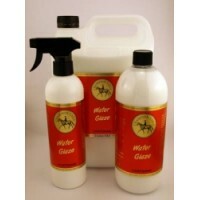 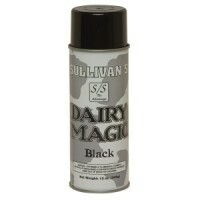 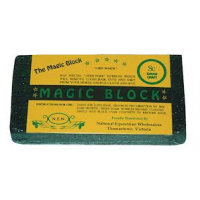 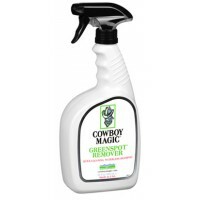 Helps protect the coat by repelling dirt and dust.. 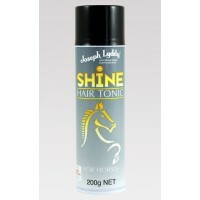 Shine Serum is a concentrated product that can be easily applied to give a shiny, healthy coat or ta..
Spray Shine can be applied to a finished style or to aid in the combing/brushing of the coat or hair.. 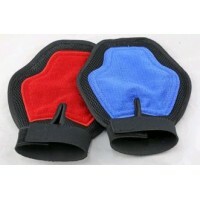 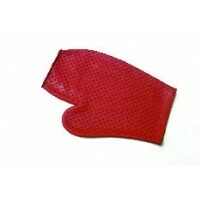 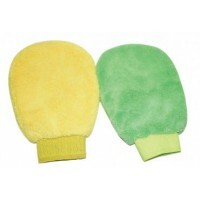 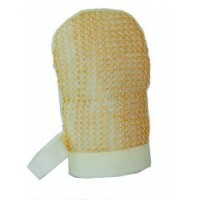 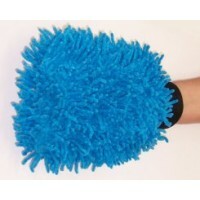 Generous sized grooming mitt with hanging tab. 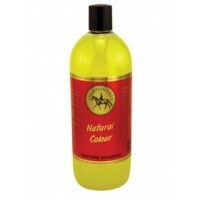 In natural colour only..
Absorbine Finishing Mist is perfect for last-minute touch-ups, has a continuous, quiet sprayer that ..
Dries to a bright, natural sheen and brings out colour highlights. 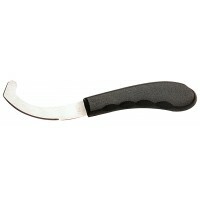 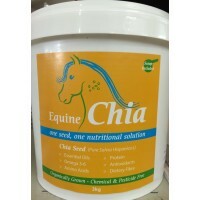 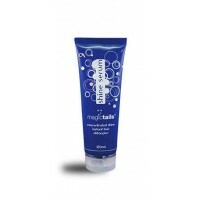 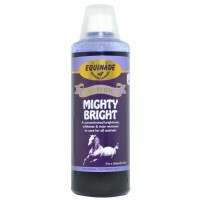 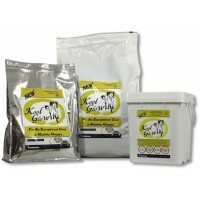 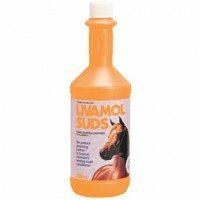 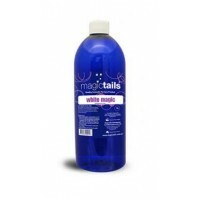 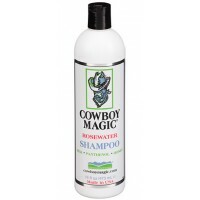 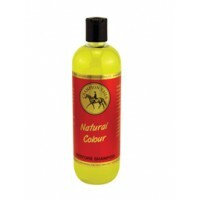 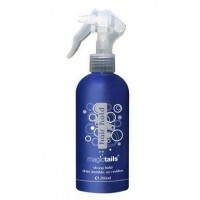 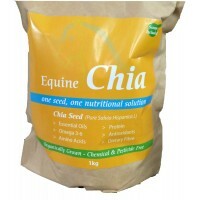 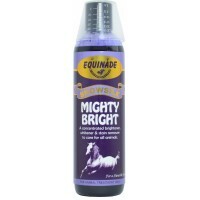 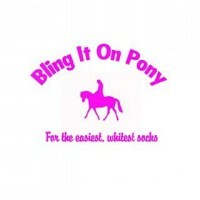 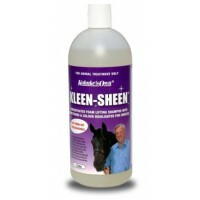 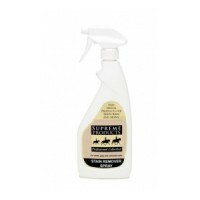 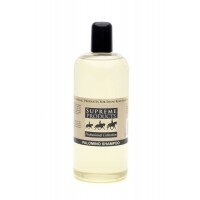 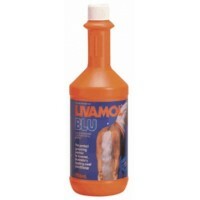 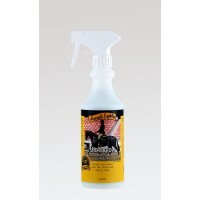 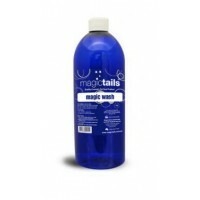 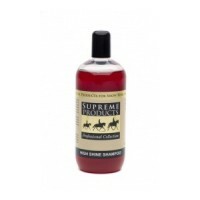 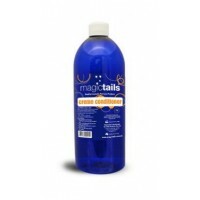 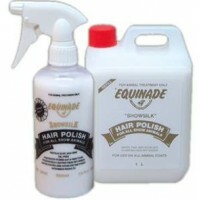 Keeps manes and tails tangle-free..